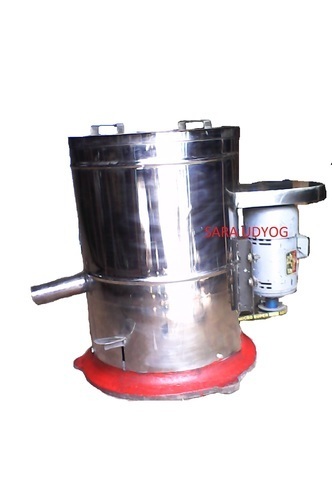 We are a leading Manufacturer of pneumatic machines and hydro machine from Noida, India. We are offering Pneumatic Machines to our client. We have emerged in offering our valuable customers a wide array of Hydro Pneumatic Machine. Latest equipment and advanced technology are employed by our professionals in the manufacturing process. 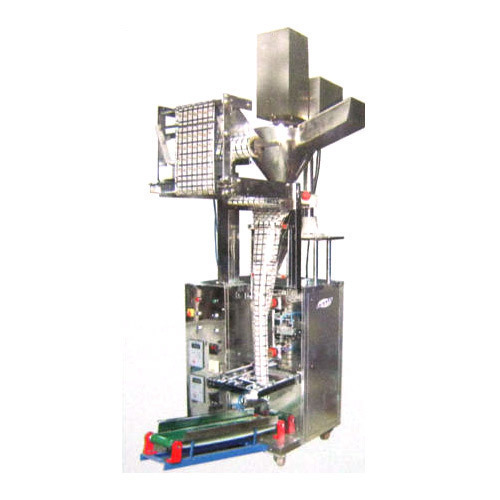 In addition to this, we offer these machines in variegated specifications at industry leading rates.